Who wants a FREE $10 Educents credit?! Head over here and sign up for an account, and your $10 code will be emailed to you! What is Eudcents? 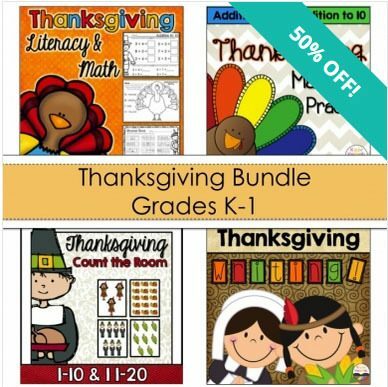 It’s a daily deal site for educators! You’ll find lots of fun, educational activities that you can use in class if you’re a teacher or at home with your kids if you want to work with them outside of school!